The 9th China Flower Expo will be held in Yinchuan City, Ningxia Hui Autonomous Region, from Sep. 1 to Oct. 7. 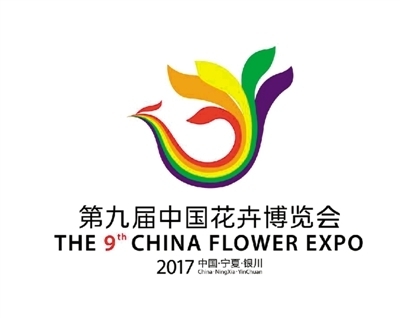 The 9th China Flower Expo will be held in Yinchuan City, Ningxia Hui Autonomous Region, from Sep. 1 to Oct. 7, according to a news briefing held in Beijing on March 16. Themed with “Flowers Blossoming on the New Silk Road,” the expo with an exhibition area of 386 hectares will showcase various flowers from all across China and especially the ones from deserts in northwestern China. The expo is expected to promote the development of tourism, organic agriculture, production of Chinese wolfberry, wine at the Eastern Piedmont of Helan Mountain and other distinctive industries in Ningxia. Dubbed the “Flower Olympics” in China, the event has been held for eight sessions since 1987 in Beijing, Shanghai, Guangzhou and some other cities.